Porsche has announced that they are going to take orders from the customers on their very own and recently unleashed 918 Spyder coupe at Geneva Motor Show. The 918 Spyder would be the most rocking sports concept car of all time. And this is going to be a huge step for step to go for mass customization along with production. 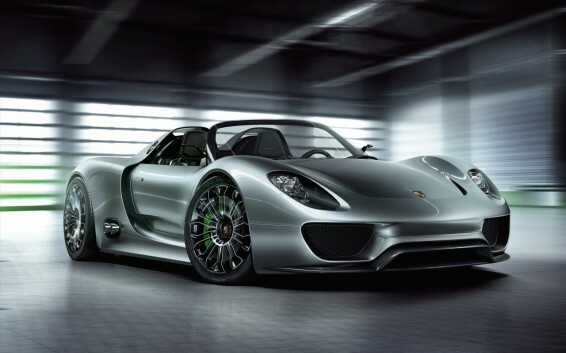 Possibly, the Spyder 918 from Porsche would be the car on top of the world, running on the roads. The hybrid hatch is a giant with 500 horsepower V8 engines, tested to take 3 liters of fuel to run 100 kilometers. The 918 will remain open to order till the order reaches 918 pieces. If all goes well, 2013 would be year the Spyder will run on US streets. The sporty coupe had been a major accomplishment across the industry that poses itself as an example of fuel minimization plus performance maximization.